Can you still recall the days when the only way to watch video content was through a TV or, in more recent decades, a computer? The days when you had to keep your computer or TV plugged in for power? Back then, video technology required you stay in one place to watch. Even with a laptop, we know how inconvenient it can be to carry your laptop just to tune in to your favorite show. Thanks to HTML5, these days are now behind us! New technological advancements means that you can broadcast video in HTML5 on a variety of portable and accessible devices. In this article, we’ll first explore the benefits to broadcasting live video stream, as well as VOD content, in HTML5. Next, we’ll review the nuts and bolts of HTML5, including some of its key features. Finally, we’ll review how to broadcast video in HTML5 via the DaCast streaming service. Why broadcast live video and on-demand content in HTML5? 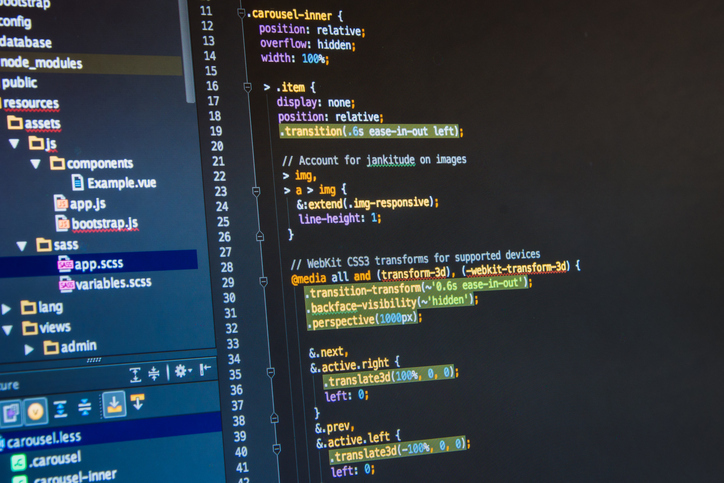 You may have already heard of or even used HTML5–perhaps without knowing it! According to BitMovin’s 2017 Video Developer Report, HTML5 is the most popular platform for all video playback. Today, you’re using HTML5 when broadcasting live video streams on your mobile phones. This is true whether or not you actually know how to broadcast video in HTML5. The same goes for on-demand video content. Unlike Flash, which is a dying technology, HTML5 is compatible on both Android and iOS-based devices. The cross-platform functionality of HTML5 helps to create a seamless visual experience for people streaming across multiple devices. These compatible devices include computers, smartphones and tablets, all on different operating systems. HTML5 is a newer and more current web programming language. As such, it has the capacity to reach broader audiences than ever before. You might have noticed that many video streaming platforms, including DaCast, are now shifting to HTML5. If you are familiar with HTML4, then getting up to speed with HTML5 will be a piece of cake. If you’re new to HTML in general, however, not to worry! 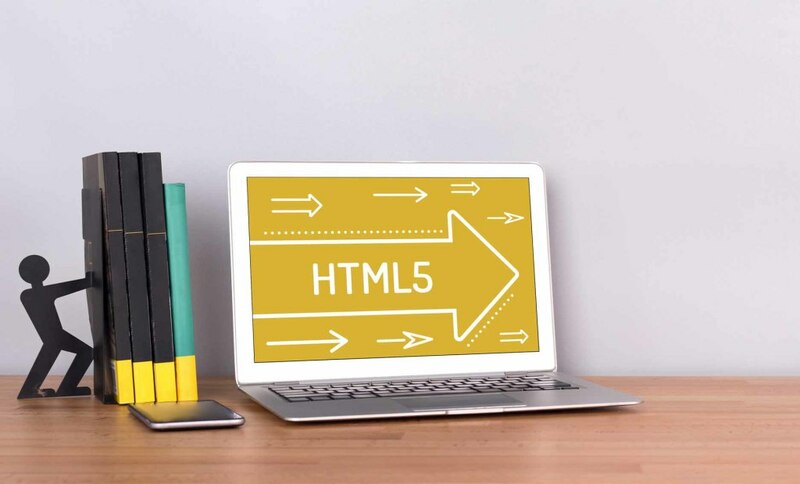 In this article I’ll help you to understand how to broadcast video in HTML5–both live and on-demand content–in layperson’s terms. Before we jump into how to broadcast video in HTML5, let’s consider the why. First, it’s helpful to understand that HTML5 is not simply a particular update from HTML. In reality, HTML5 is a comprehensive upgrade to the older platform. In particular, HTML5 is ideal in terms of accessibility. With HTML5, your screen readers can easily access the given content with new HTML headings like <header>, <footer>, <nav>, etc. This feature helps to create proper landmarks for the users of a given video content. Let’s take a closer look at these innovative features. A key reason to broadcast live video in HTML5 is its comprehensive accessibility. This means that you don’t need a third-party media player in conjunct with HTML5. When all of your content is completely accessible via HTML5, there’s no need for Flash or Java. With HTML5, you can integrate the video and audio right into the code itself. Additionally, all major browsers support HTML5, which makes this coding platform even more attractive to broadcasters. 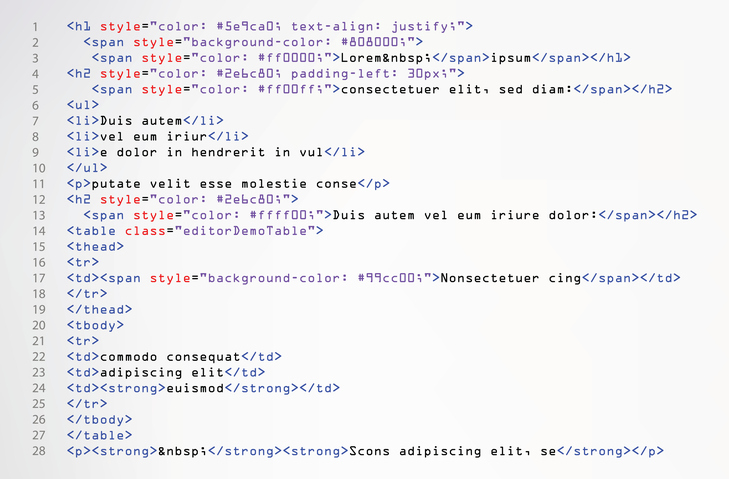 For all those code-savvy folks out there, HTML5 also has <!DOCTYPE html>. This means you don’t need to waste time on cutting and pasting code anymore. HTML5 also offers a local storage feature. Without getting too technical, this feature is a cross-over between cookies and client-based databases. 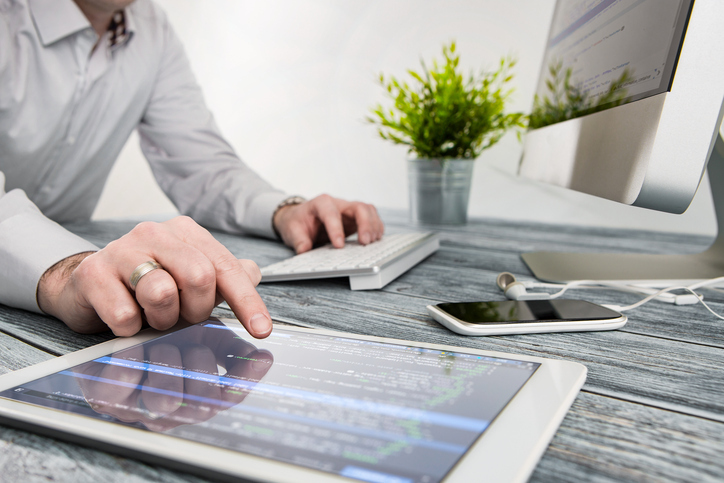 HTML5 is fairly successful in terms of its interactive features as well. It is quite dynamic. This helps users to connect and interact with the content very easily. 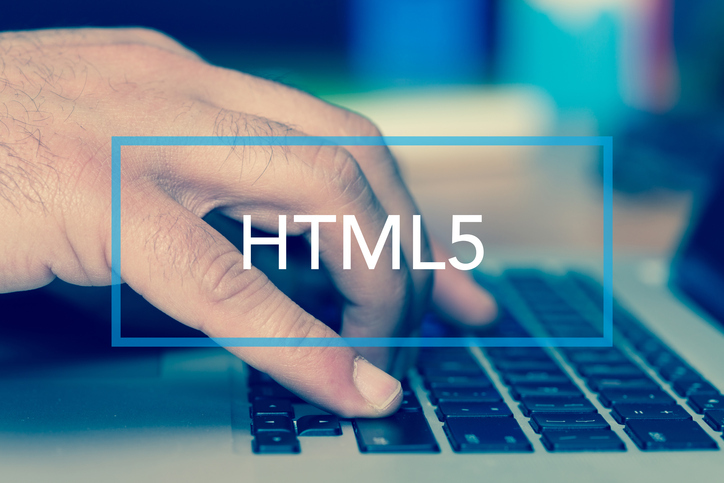 If you tend toward the compulsive when it comes to coding, HTML5 is best for you! Its simple and clean codes allow you to easily read, write and edit. There’s no need to fuss with complicated div tags. You can just replace them with semantic HTML codes. All this means that HTML5 is more consistent and accessible than previous alternatives. DaCast is one streaming service that offers HTML5 to its broadcasters. In March 2013, DaCast introduced a public beta version of the HTML5. The company then launched it in November of the same year. As described above, HTML5 enables users to broadcast live video and on-demand content across all platforms. Worried that you’ll need further support with HTML5? DaCast provides its clients with HTML5 embed codes to make this easy process even easier–at no extra cost to you! DaCast also created an HTML5 paywall. This exciting feature allows DaCast users to monetize their contents through Pay Per View and/or subscription-based services on mobile devices and computers. Interested to delve into more of the nitty gritty of HTML5? You could check out this related and more detailed article as well: The Ultimate Guide to HTML5 Streaming. It’s a great next step after reading this article, as we outline seven key steps for how to live broadcast video in HTML5. 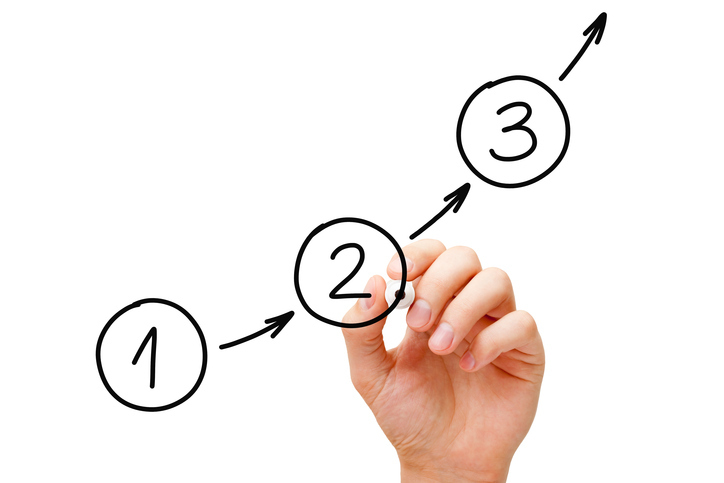 These steps include equipment, encoder settings, codecs, and more. Not yet a DaCast customer but interested to learn more? Why not try our 30-day free trial (no credit card required) to test out all the features for yourself? We’d love to help you learn how to broadcast video–live and or on-demand content–with our platform today! Thanks for reading! In this article we’ve introduced you to the topic of how to broadcast video in HTML5, as well as some of the benefits to this new platform. We’ve also explored how to broadcast video in HTML5 via the DaCast platform in particular. Do you have further questions, thoughts, or insights from your own experiences with HTML5? We’d love to hear from you in the comment section below, and we’ll do our best to get back to you as soon as we can. For exclusive offers and regular live streaming tips, you can also join our LinkedIn group.